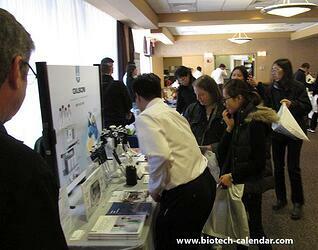 Biotechnology Calendar, Inc. produces annual life science tradeshows at Harvard University every year that attracts hundreds of life science researchers looking to source new products and technologies, and this year is pleased to announce that the 1st annual BioResearch Product Faire™ Event at the University of Massachusetts, Amherst. This is a growing research marketplace receiving millions of dollars in research funding to support ongoing projects and help researchers begin new projects. In 2013 received $39.7 million in research funding from the NSF. 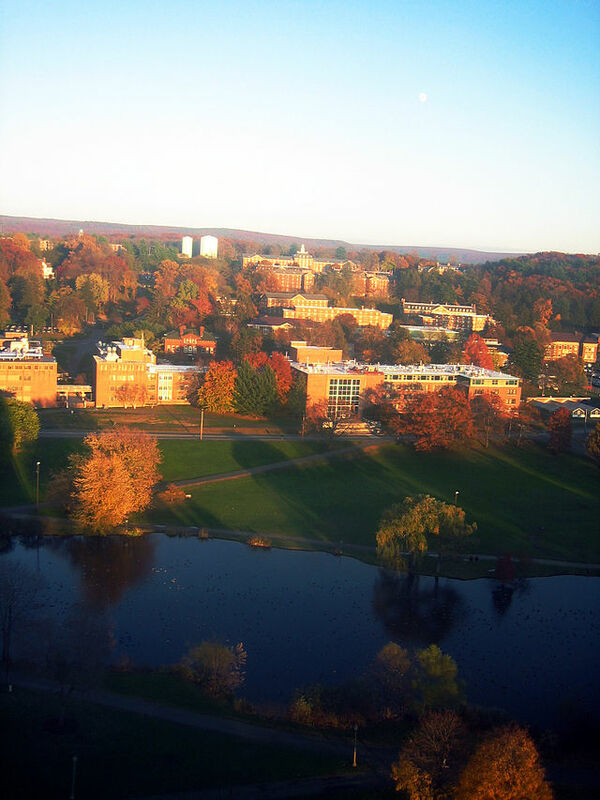 Supported research activities at the University of Massachusetts, Amherst totaled over $195 million in FY 2012. And researchers at the University of Massachusetts Amherst, as part of a multi-institution research team, received $4.8 million in life science funding from the National Cancer Institute as part of a five-year life science grant to research a way to target various diseases including Alzheimer’s. 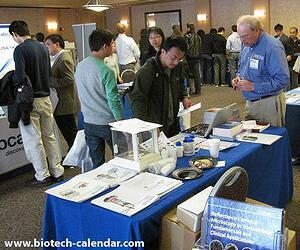 Be a part of the first annual BioResearch Product Faire™ Event at the University of Massachusetts, Amherst and introduce your company and products to nearly 150 active life science professionals. While in the area, be sure to take part in the 9th annual Longwood Medical Center BioResearch Product Faire™ Event being held adjacent from Harvard University.